"Grown men cried ... It was heartbreaking." 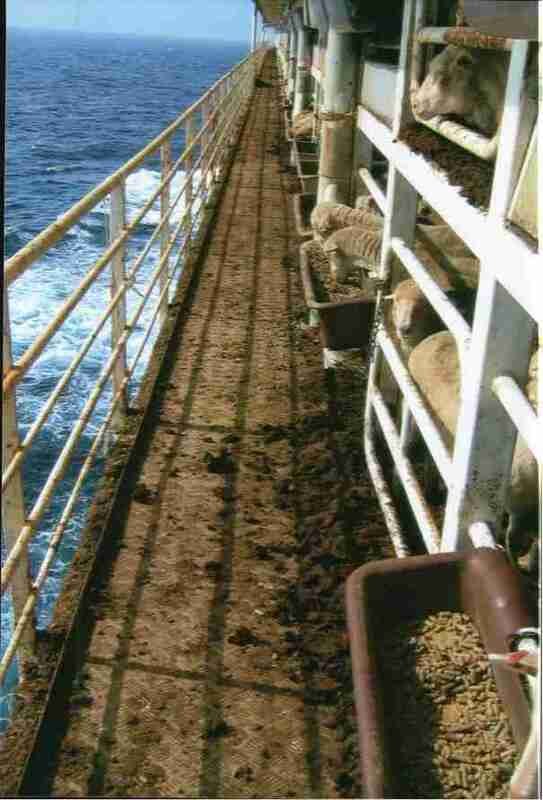 When a veterinarian onboard a ship packed with thousands of animals saw another sheep had fallen, she went over and took the dead animal's temperature. It was 47 degrees Celsius - that's 116.6 degrees Fahrenheit. Most people have no idea what life is like for the millions of cows and sheep shipped from Australia to the Middle East and Asia every year just to be slaughtered, often in the most inhumane ways - but thanks to some brave experts, what goes on on these "floating ovens" is finally starting to come to light. On every single "live export" ship that departs Australia, animals die along the way from heat, sickness or stress, and the industry sees their deaths as merely routine. 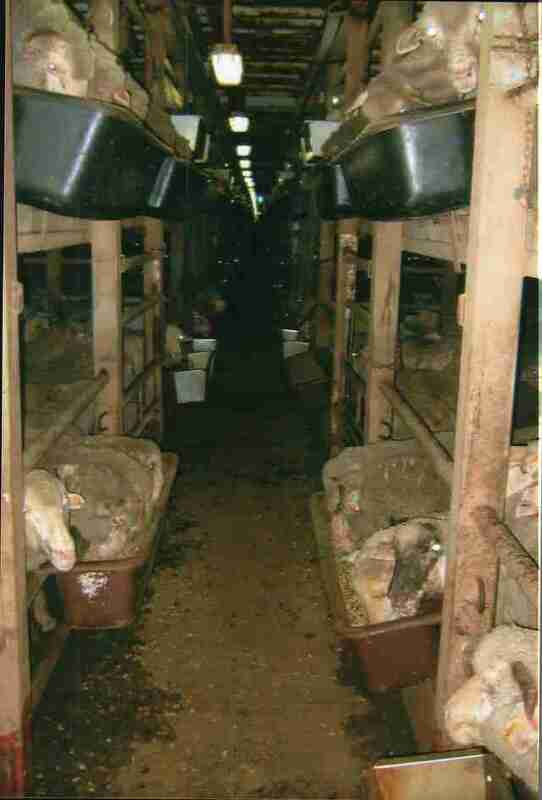 Every year, over one million cows and over two million sheep spend 10 to 12 days (and sometimes even longer) packed together on ships. Some even try to escape, jumping overboard in fear. Opponents of the industry have started calling this ships what they essentially are: "floating ovens" and "floating coffins." 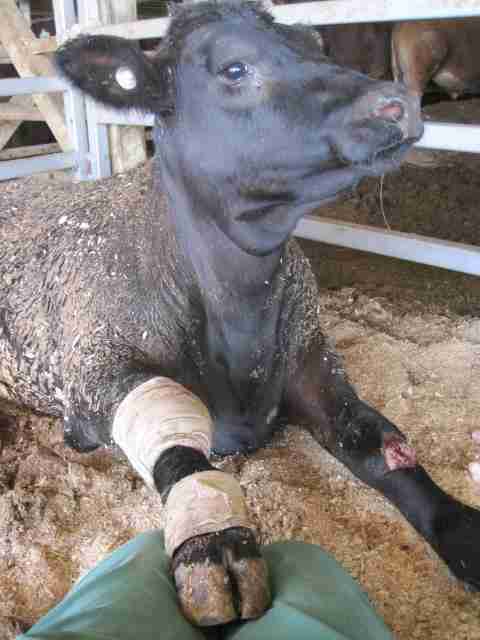 Dr. Lynn Simpson served as the onboard veterinarian for 57 live export voyages. 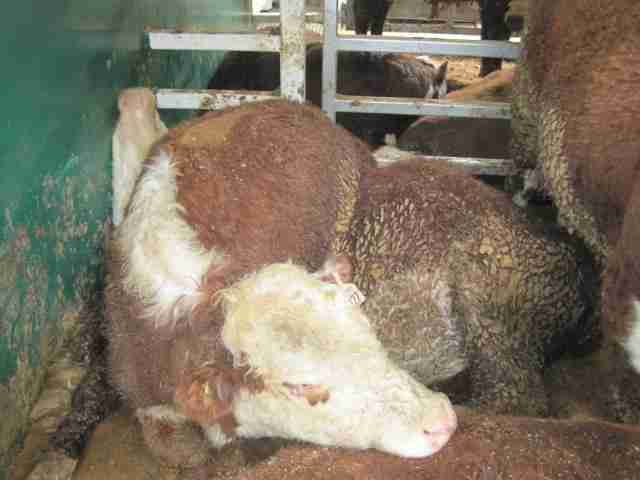 She saw mother cows and sheep miscarry onboard because of stress. 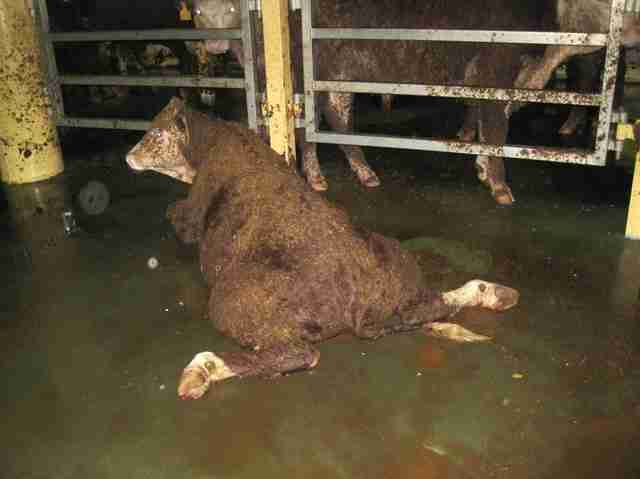 It is customary for newborns born aboard live export ships to be euthanized. When pregnant animals gave birth to babies who were still alive, it was Dr. Simpson who had to kill them. Even the ship's crew would ask her to spare the baby lambs born on the ship. "The crew were all so sad, many missing their children terribly ... [They] would challenge me as to why we had to [kill newborns]," Dr. Simpson said. "Grown men cried. Some tried to hide lambs. It was heartbreaking." And Dr. Simpson isn't the only expert speaking out for these animals. 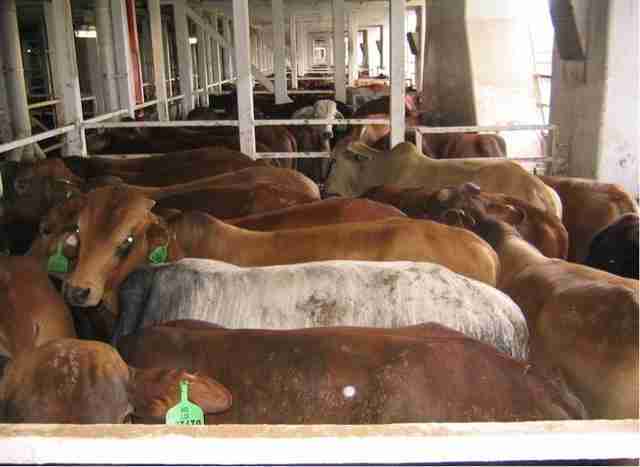 New research just revealed just how stressed the animals on live export ships really are. The motion of the ships, combined with the crowded conditions, makes sheep compete for space, pushing each other and becoming aggressive, and their heart rates speed up. Other times, scared and stressed sheep showed affiliative behaviors, like nestling a head under the head of another sheep for comfort. Dr. Clive Phillips, professor at the University of Queensland's School of Veterinary Science and coauthor of the study, said that increasing each animal's space even 20 or 30 percent would help decrease their stress. Andrew Wilkie, a member of the Australian parliament, has been trying for years to put an end to the live export industry altogether. 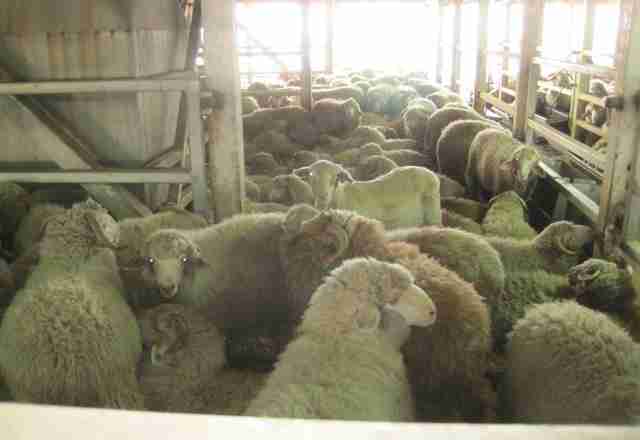 "How many times are we going to see live sheep buried - buried alive? 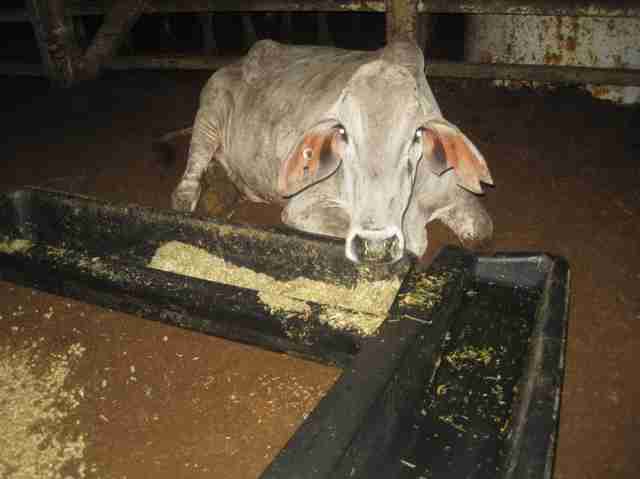 How many times are we going to see exposés of the cruelty of the slaughterhouses in Indonesia? 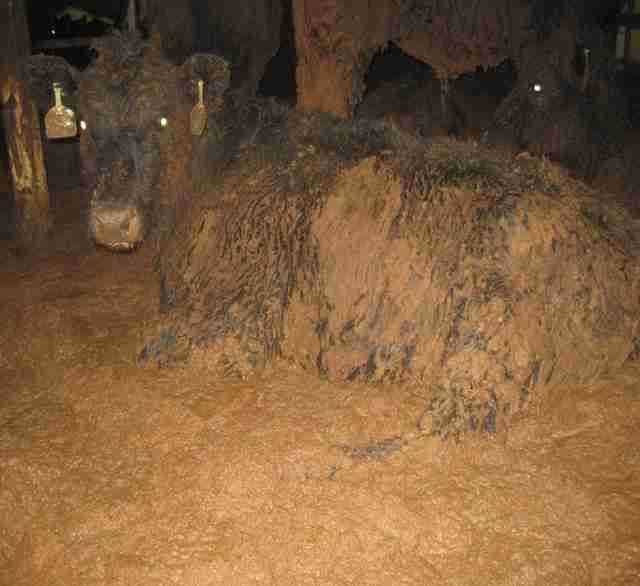 How many more times are we going to see photos and footage of the conditions on the live export ships? What about those sheep coming out of an Australian winter and going into a Middle Eastern summer?" Wilkie said as he reintroduced a bill earlier this year seeking to phase out and eventually ban the live export industry. "The live export benefits very, very, very few people ... a very small number of big cattle producers, a very small number of exporters ... It is a complete lie to say there's no alternative," Wilkie said. "We throw these thousands of sheep and thousands of cattle on these huge boats in the most appalling conditions and we let them sail off into the sunset." 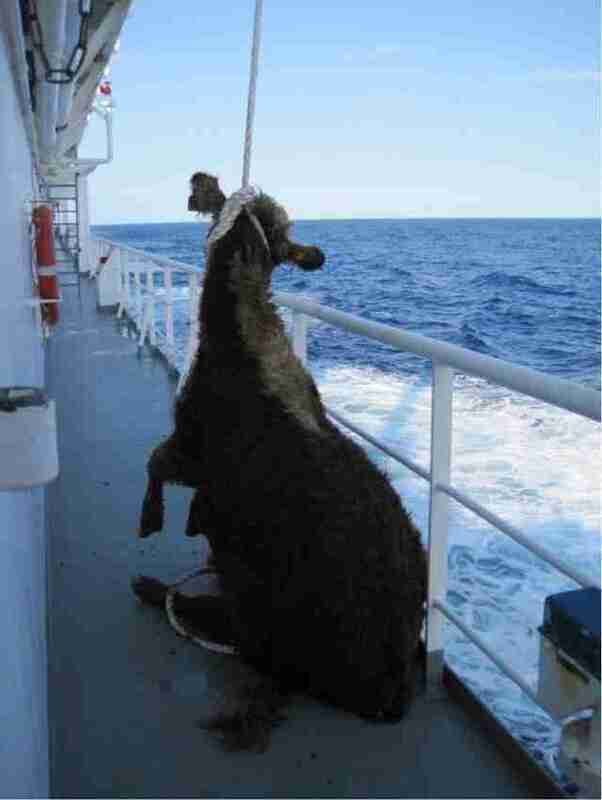 To stand up for the animals suffering onboard these ships, you can sign a petition - then share it far and wide. You can also donate to Animals Australia.